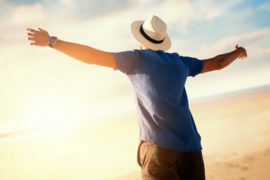 Term Life Insurance is a necessary purchase to ensure your family is protected in the event of a sudden loss of income. You know that already. 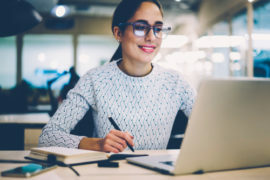 But as you progress through your career, as your savings increase, your children grow and you reach retirement, your need for life insurance coverage may decrease. Stacking life insurance can help save you real money. The Life Insurance Ladder Strategy; The Right Amount of Protection for Now and Later. 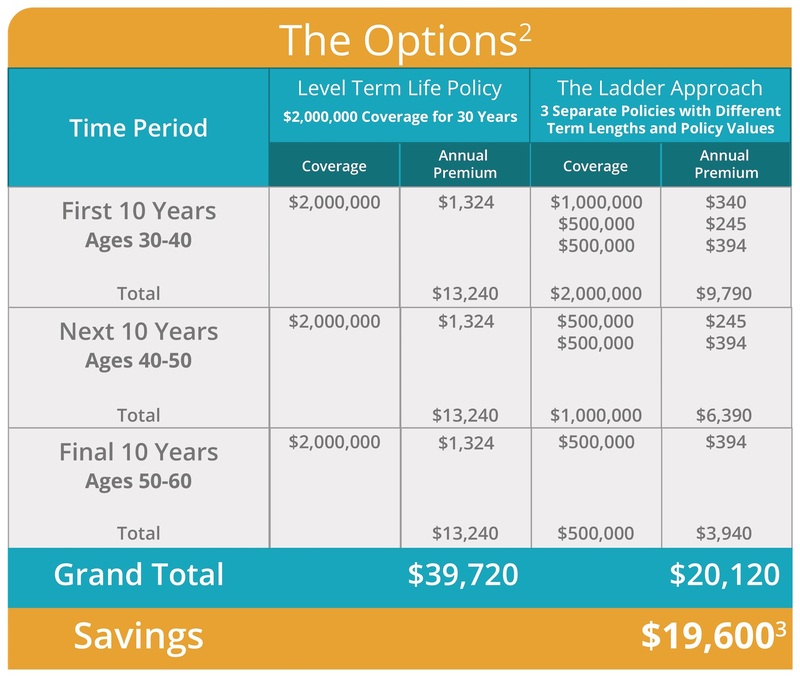 The Ladder Strategy allows you to stack multiple life insurance policies with level premium periods that expire at different times. Rather than purchasing a single large term life insurance policy, you buy multiple smaller policies with different level term lengths. This gives you the most coverage when you need it most and less coverage and lower costs over time. For example, Michael, age 30, wants to give his family $2 million in coverage right now when his children are young and his career is on the rise. He expects hell need $1 million in coverage in 10 years as his savings and retirement accounts grow, and step down to $500,000 in coverage in 20 years when his children have finished college. Rather than buy into a single $2 million policy for 30 years, he opts to stack three policies to get coverage with a decreasing monthly cost every 10 years as the policy mix changes. These three separate policies make up Michaels ladder strategy. To build his ladder, Michael opts for three policies. He chooses one 30-year $500,000 term life policy, one 20-year $500,000 policy and one 10-year $1 million policy. This gives Michael $2 million in coverage for the first 10 years, $1 million in coverage for years 11-20 and $500,000 coverage for years 21-30, for a total premium of $20,120. 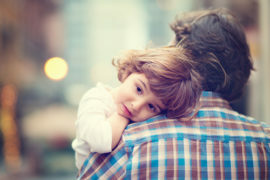 This matches Michaels needs for more coverage now while his kids are young and steps his coverage down the ladder as the needs of his family changes over time. As a 30 year old non-smoker in excellent health, Michael would qualify for a $2 million, 30-year term policy with a level annual premium of $1,324. Choosing to ladder his plans is better for Michael because he eliminates the additional coverage which he feels is unnecessary. In turn, he is saving money. Over the entire 30-year period, Michael would save $19,600 and cut his premiums by almost half. 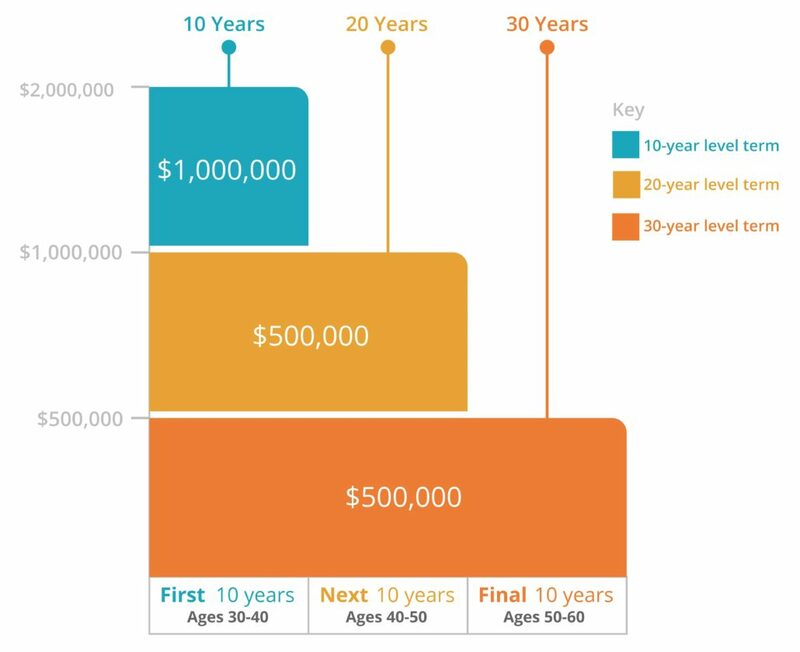 The life insurance ladder strategy might make sense if you save regularly over time. As you increase your retirement savings, investments, emergency fund and other savings over time and your financial commitments change, your life insurance needs may go down. Look at your finances and how you save to determine if you may need less life insurance over time but need more insurance now. 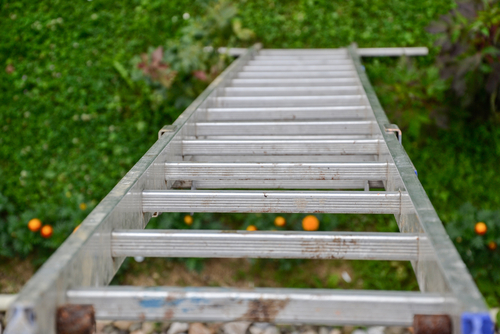 If that sounds like your financial situation, a life insurance ladder may be the right step. 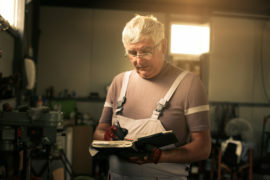 As with any program, laddering may not be the best solution for everyone, but if this approach best fits your needs, it may provide you with the most cost-efficient solution. 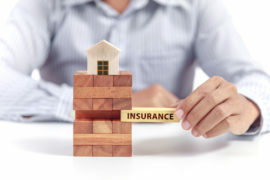 Determining your need and building your life insurance ladder is challenging but the seasoned licensed insurance professionals at SelectQuote are here to support you. Your dedicated SelectQuote agent will help you through the process and ensure your ladder strategy is built with your specific needs in mind. You can also use the tools at SelectQuote.com to find the best priced policies from our trusted, financially secure insurance partners. Start your Free Quote now. 1 Results are based on this sample illustrated case. Individual results will vary. Please note there is a significant decrease in coverage associated with this savings. ² SBLI Term Life Insurance (Policy form series B-56) non-participating term life policy to age 85, issued by The Savings Bank Life Insurance Company of Massachusetts, Woburn, MA. Premiums are guaranteed to stay level for the term length of the policy, increasing thereafter. Minimum face amount is $100,000 and can be issued on a non-nicotine basis from ages 18 to 74, and on a nicotine basis from ages 18 to 70. 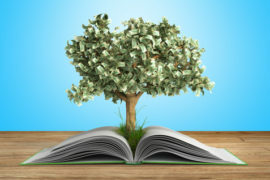 Sample premiums include a $72 annual policy fee for policies less than or equal to $500,000 and a policy fee of $60 for policies $500,001 and up. Suicide and other limits apply. Not available in all states. Rates effective as of 09/28/2017. ³Please note that there is an associated decrease in coverage associated with this savings. ³ Please note there is an associated decrease in coverage associated with this savings. 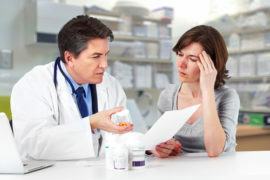 This example is specific to this case and the outcomes may change given different age, coverage and duration parameters. The outcome of the case may also be impacted by SBLIs pricing bands. Im 62 just retired,like to have a term quote and already had a insurance for 300k still 80 year old. Hi James. Give one of our agents a call at 888-279-6192 to learn about the best plan for your needs. Our agents are here to help! I will be looking for a new policy before April 2018. My current life ins is going from $27 a month to $350 a month for $100,000 policy. I will be 61 in December and do not smoke, drink. In good health and very active, working, and volunteering in the community. So I will be calling Select Quote in next few months. Thank you. Hi Natalie. We’re here to help you whenever you’re ready. Give one of our agents a call at 888-279-6192 to help you find the best plan for your situation. Keep up the good work. Can a 69 yr old buy some insurance to take care of a mortgage if I die? Hi Sheri. Give one of our agents a call at 888-279-6192. They will help you understand your options and pricing for your particular situation.